constitutional history have appeared in various scholarly publications and volumes. Dr. Politics. He received his Ph.D. in Politics from the University of Chicago in 1980. Cheryl Miller is a freelance writer in Washington, DC. Previously, she managed the Program on American Citizenship at the American Enterprise Institute. She has worked as head news clerk and editorial researcher at The New York Times, and as deputy director of research in the Office of Presidential Speechwriting. Her work has appeared in such publications as The Wall Street Journal, The Weekly Standard, Commentary, and the Claremont Review of Books. She graduated from the University of Dallas with a B.A. in English and Politics. 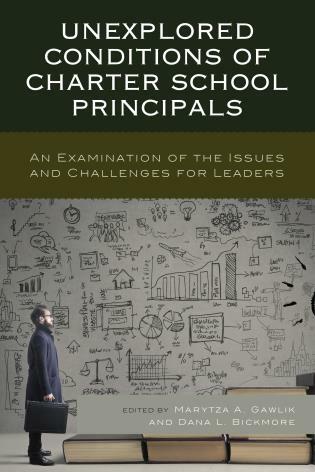 If civic education concerns you, you will be challenged, provoked, and inspired by the laboratories of democracy presented in the vivid pages of Trendsetting Charter Schools. 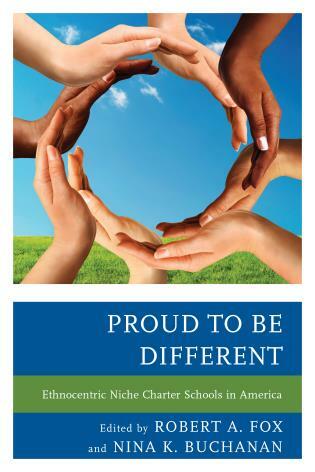 Drawing on models from Saul Alinsky to Milton Friedman (and from the US Constitution to modern South Korea), these charter schools provide strikingly diverse examples that will stimulate debate and imitation. Citizenship education is too often like that old saw about the weather: everyone talks about it but no one does anything about it. 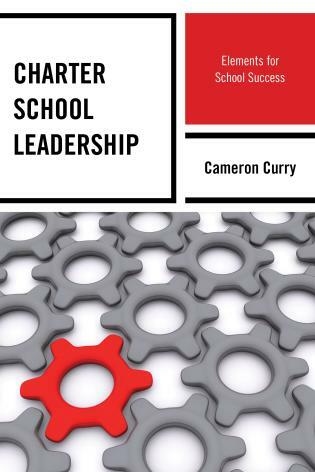 This book, however, showcases an array of innovative schools that are doing something about it. And doing it well. These case studies demonstrate that schools do not have to choose between high academic standards and preparing their students for the responsibilities of citizenship. May these schools inspire educators everywhere to follow their lead! 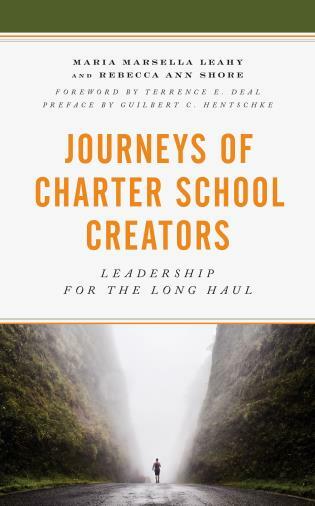 Trendsetting Charter Schools provides a fascinating collection of well-written and highly engaging case studies about schools that take seriously the mission of preparing young people to participate politically and civically. 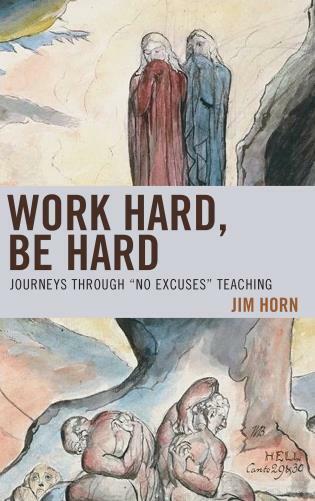 The six ideologically and pedagogically distinct approaches showcased in the book cover the waterfront of civic education. 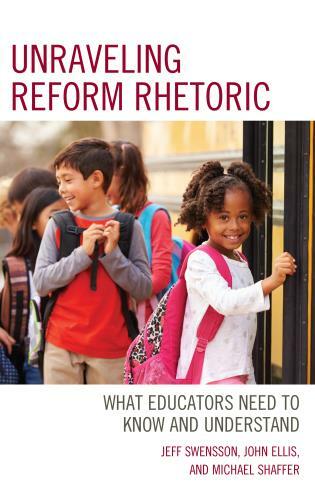 They provide different answers to core questions: what it means to be an engaged member of the polity, alternative views on what is the knowledge of most worth, and stark differences about which pedagogies promote civic outcomes. 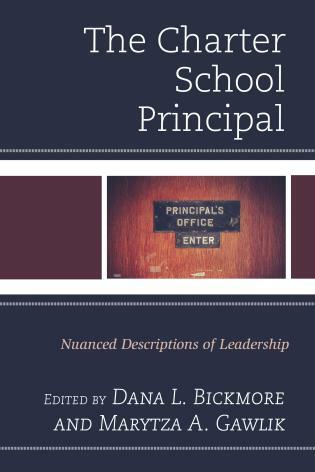 Readers will undoubtedly be attracted to some schools’ approaches more than others—thinking deeply about why is an ancillary benefit of reading this book. 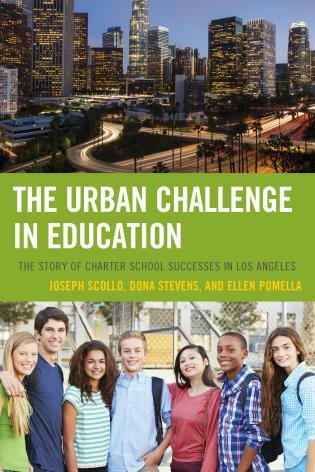 This book presents six different charter schools that explicitly embrace a compelling civic mission and that foster an excellent academic environment. 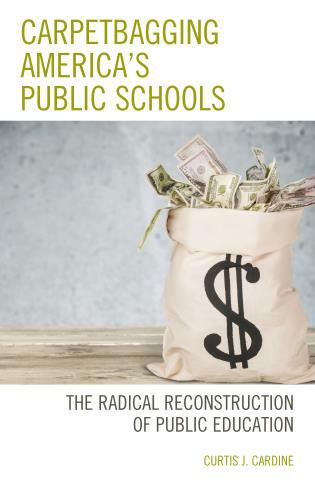 This volume makes the case that the rediscovery of the civic mission of schooling is not at odds with the broader education reform movement. 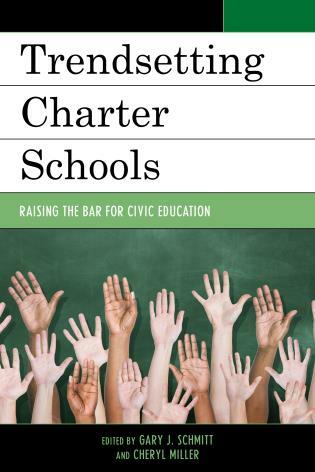 These charter schools all have widely different approaches to teaching and fostering civic-mindedness, but each charter system links good behavior, character formation, and the practical aspects of citizenship with classroom performance.